We know meeting someone for the first time can be intimidating, and going to a new church for the first time can be nerve-racking. We want to help make your first experience at Fbcbolivar a great one! First Baptist has five Buildings on our campus. Find each location address by clicking here. Where are you located? First Baptist Church is located at 316 North Main Avenue in Bolivar—two blocks north of the town square. Where do I park? 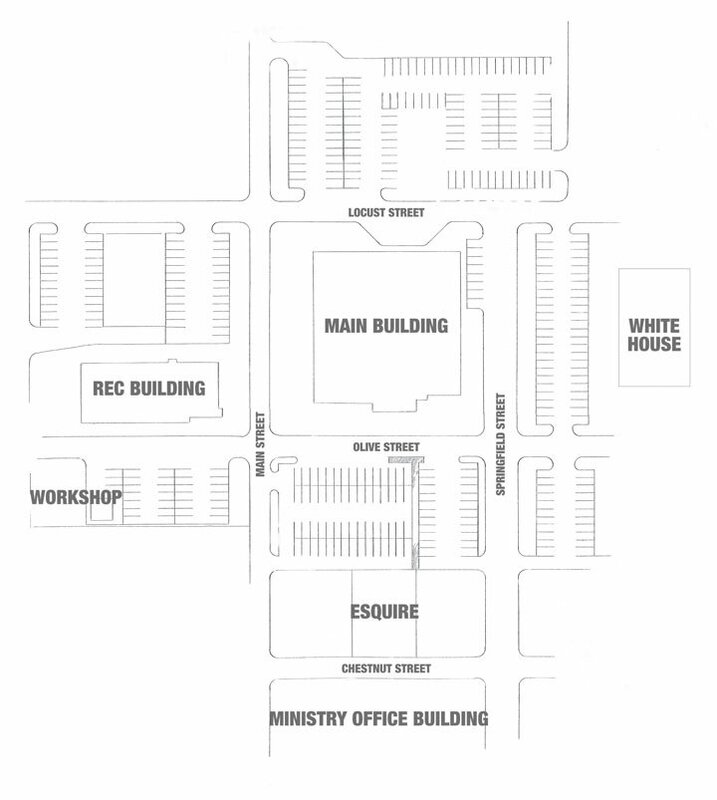 There are 4 paved parking lots surrounding the Main Building. You are welcome to park in any lot convenient to your arrival. Where do I go? We encourage guest to enter our main entrance on the West side of our main building. This entrance features a large stained glass window steeple. Inside, we have a Info Hub that will help you get situated for Core Groups or for a worship service. Is it OK to bring children into the worship service? Yes—you may bring your children into a worship service with you. We also have structured childcare of those 2nd Grade and younger. In addition, we have areas for nursing mothers and private rooms for restless children. What should I wear to a church service? People who attend First Baptist wear a wide variety of clothing from casual attire to business attire. Is your worship service radio broadcast? Yes—our blended worship service is broadcast live on 99.1FM KYOO on Sunday mornings at 10:50am. Also, our 9:15 and 10:50 services in the Worship Center are Streamed on Facebook Live.  What denomination is First Baptist Church, Bolivar? We are a member of the Southern Baptist Convention, Missouri Baptist Convention, and the Mid-Lakes Baptist Association.